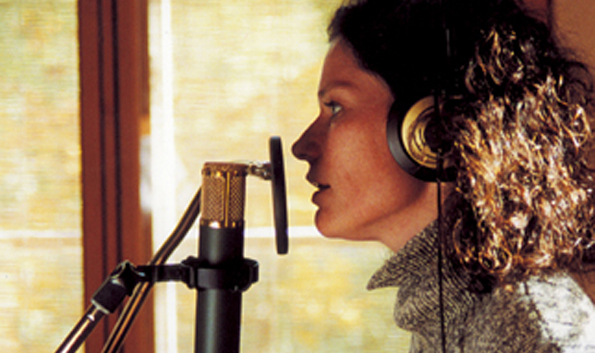 Documentarist Sigve Endresen portrays the singer Kari Iveland’s recording process and journey towards completing an album. Through her lyrics, we gain an insight into the existential unrest she has felt throughout her life. This is further elaborated during meetings with Kari’s parents, and with the doctor who treated her during a period in her life when she stopped eating and almost chose to stop living. As the child of missionary parents, who are devoted to improving an unjust world, she paradoxically became a victim. This is a heart-breaking, yet heart-warming film. Once again, the humanist Sigve Endresen proves his unsurpassable skills as a documentarist, lifting Kari Iveland’s experiences away from personal events, and placing them instead on a universal level.